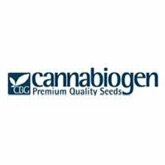 Cannabiogen is a trademark of fertilizers and stimulators that in recent years has been growing in popularity thanks to the effectiveness of their products. A good example is the proliferation of farmers who have used Delta 9 and flowering stimulator. Their results leave no trace. 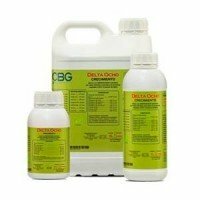 Cannabiogen Delta 10 is an organic bloom fertilizer, that helps getting bigger and denser buds, what derives in a larger crop, of higher quality. 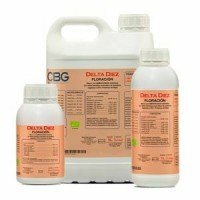 Delta 10 sources your plants with phosphorus and potassium needed for an explissive bloom, activating methabolic system of plants (non modifying it), so it helps increasing the amount of vitamines and enzymes produced by plants in its natural way. Cannabiogen Delta 8 is a plant's natural process enhancer for vegetative stage period. 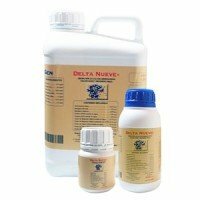 Delta Eight improves the enzymatic activity, besides specific proteins for vegetative developement. Delta 8 sources macro and micro nutrients, in addition to carbohydrates, aminoacids and vitamines, that promote growth.